(Fort Worth, Texas) – The Professional Coin Grading Service (www.PCGS.com) has launched PCGS Secure Plus™, a revolutionary new process with high-tech security and scrutiny to increase the confidence of collectors and dealers, and a new certification designation that potentially can increase the value of coins. The PCGS Secure Plus process uses laser scanning to help detect coins that have been artificially enhanced since their last certification, combat "gradeflation" and excessive resubmissions of the same coins, and can also be used to help identify recovered stolen coins. Additionally, PCGS expert graders can now designate deserving, superior-quality coins as "Plus" within their respective grades, an important distinction when there are big differences in value between one grade point and the next. Announcement of the unprecedented breakthrough was made by PCGS executives on the opening day at the American Numismatic Association National Money Show™ in Fort Worth, Texas. Developed after years of extensive software and hardware development and testing in partnership with Coinsecure, Inc. of Palo Alto, California, the PCGS Secure Plus service digitally captures a unique "fingerprint" of each coin that is then entered into a permanent data base. PCGS Secure Plus will introduce a new level of confidence and security in the coin collecting market" said PCGS President Don Willis. "We believe that PCGS Secure Plus addresses several of the leading issues affecting the industry today. PCGS Secure Plus is a patent-pending process wherein a coin is laser scanned, imaged and registered in a permanent data base. Every coin has its own identifying characteristics. Coins are like snowflakes at the micron level; they are very different from each other. If a coin has been previously registered in our system it will be identified whenever it’s again scanned by us, so duplication of coin information will be eliminated. As a result, population reports, condition census and other potentially distorted information will be much more accurate for PCGS Secure Plus coins." "The process also can help detect if a previously registered coin has been artificially toned, dipped or processed in some other way in an effort to get a higher grade. Not since PCGS introduced encapsulated third-party grading in 1986 has such an important step been taken to protect the consumer. We believe PCGS Secure Plus will totally revolutionize the coin grading business," said Willis. "Thousands of tests of the current PCGS Secure Plus system now have been performed, and not once did a previously registered coin go unmatched and not once did we get a false-positive match. 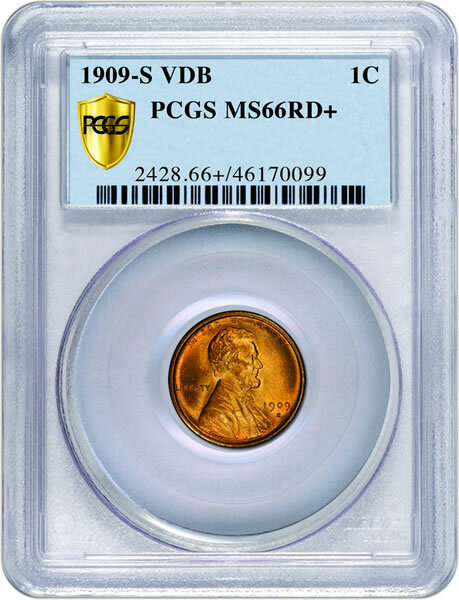 Extensive testing was done by many individuals in an attempt to break this system, including all the gimmicks and coin altering processes PCGS has seen over the years, such as foreign material applied to a coin’s surface. We even tested coins that had been scratched and marked up. 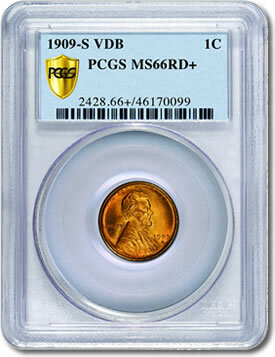 All of them were recognized and matched with the PCGS Secure Plus system. No one has been able to beat this system," Willis stated. "PCGS Secure Plus is an innovative service that also addresses the significant price gaps between one grade point and the next by formally recognizing high-end specimens within respective grades," said David Hall, Co-Founder of PCGS and President of its parent company, Collectors Universe, Inc. (NASDAQ: CLCT). "The reality of the marketplace is that coins considered high end for the grade are recognized by sophisticated dealers and collectors and such coins are worth a premium in the marketplace. The term ‘plus’ has been a part of the everyday trading and grading lingo for years. The high end for any particular grade represents the top 30 percent of the scale within a grade and I estimate that the plus designation would apply to approximately 15 percent to 20 percent of the coins within a grade. Those technically superior coins in the high end for their grade will now have a plus sign (+) on their PCGS insert label." "The evolution of the rare coin marketplace has produced significant price gaps between some coins that are only one grade point apart. For example, the PCGS Price Guide lists 1880-O Morgan dollars as $2,000 graded PCGS MS64 and $25,000 in MS65. PCGS Secure Plus will more accurately reflect the quality and market value of coins designated as ‘Plus’ and meeting our strict requirements," said Hall. The Plus designation will be available only in conjunction with PCGS Secure Plus service and in grades XF45 to MS68, except for MS60 and MS61. 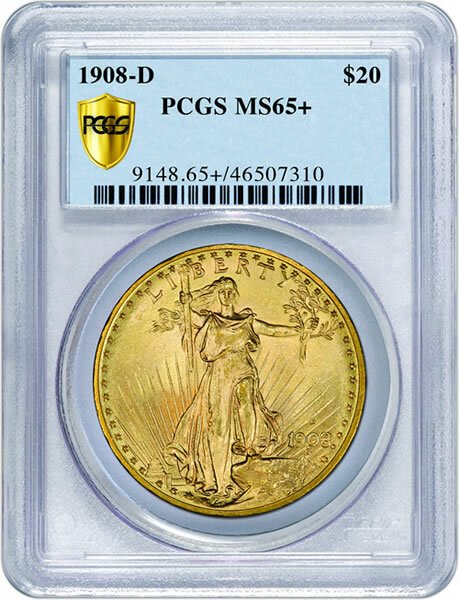 Another benefit for the hobby is that if a PCGS Secure Plus-certified coin is ever lost or stolen and subsequently resubmitted to PCGS, it can be automatically identified and the recovery process will begin for the rightful owner. Plus service. Initially, PCGS Secure Plus will be offered for Walkthru, Express and Gold Express services only for raw coins, re-grades and re-holders. "When PCGS opened in February 1986, we ‘flicked a switch’ and changed the rare coin market. We’ve just flicked another switch, and this changes everything. Imagine a world without coin doctoring. Imagine a world without ‘gradeflation.’ This is the right thing to do," said Hall. "This is an exceptional development," declared well-known numismatic consumer advocate Scott Travers, author of the award-winning Coin Collectors Survival Manual and a paid consultant to PCGS. "PCGS is going to be acknowledging what most of us have been trying to increase awareness of for years by recognizing coins that are at the high end of the spectrum. Consumers are now going to have this singularly valuable piece of information available to guide them in buying and selling coins." 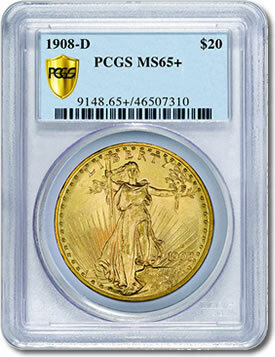 For additional information, contact PCGS Customer Service at (800) 447-8848, or visit at www.PCGS.com. As long as the “plus” designation never extends to 69 and 70 grades, this will be a great asset and stop all the junk coming from China and other counterfeiters. I know NGC has had the “star” designation for years, for that really special coin, but now with laser scanning, their grading will be improved. Will you also register the name of the owner/submitter in the data base entry for the coins?